Introducing BATCH—001, our first ever run from Lipslut Lab! "04" matte liquid lipstick is a mid-tone peachy coral, and is a fun shade for everyday wear. 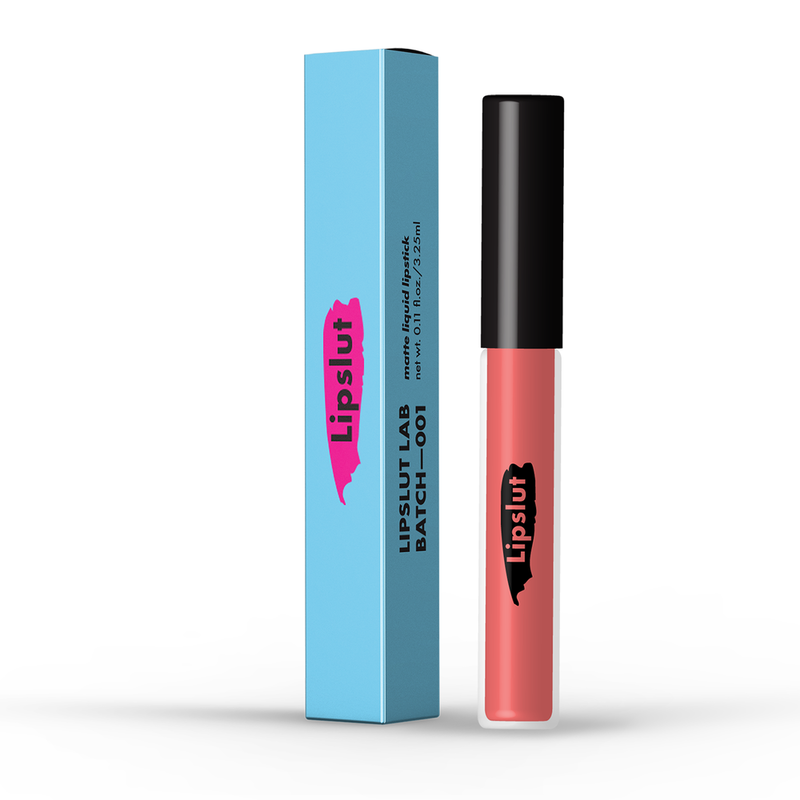 We've been working hard behind the scenes to create a full line of Lipslut product! For those of you who just can't wait, here's a chance to get your hands on new shades early. We want you to be a part of our development process! *Limited run of 500 pieces. Order it while you can.